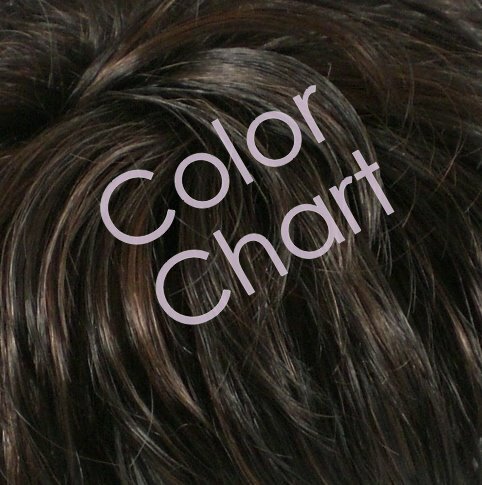 A brand new lace front wig –“Lace 108”, measures approximately 14-16", made from premium quality synthetic fiber. Looks, feels & moves like real hair. Handcrafted lace, ear to ear patch, covering full hair line on the face for most natural look. Multiple securing inner combs hold the wig in place, fitting without tape or glue. Soft, flexible lace is comfortable for prolonged wear with great ventilation. 4 colors in stock, you can select a color in the drop-down menu above. Please keep in mind that colors display slightly differently on each computer monitor. If you have any question, please don’t hesitate to ask, I’ll reply as soon as possible. We use UPS secure service to US & Canada, DHL express to international shipping(4-5 business day).